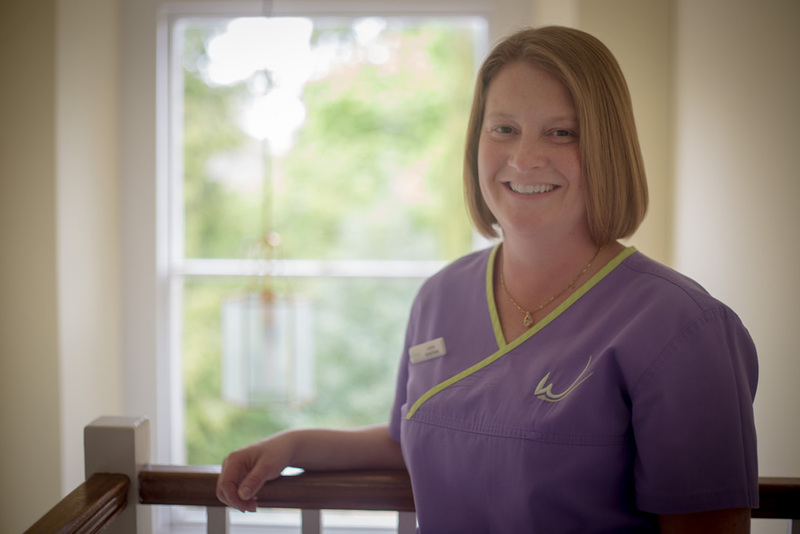 Leanne has a friendly and gentle manner, and has nursed for over 22 years. She has nursing experience with complex implants and orthodontic cases and is also trained to work in Reception. Leanne is a Denplan Champion, and as such is available to help answer patients’ queries and complete Denplan registration forms.